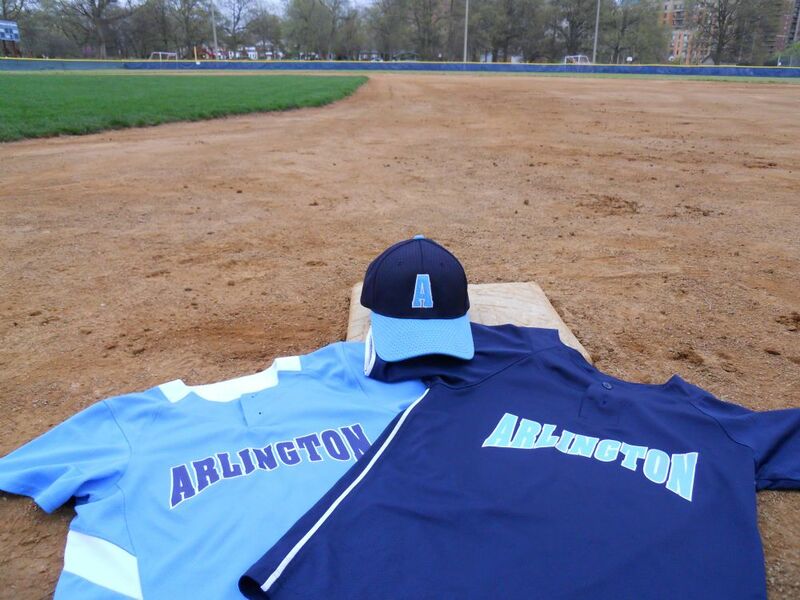 Arlington Travel Baseball's mission is to provide youth baseball players in Arlington County, Virginia, an opportunity to acquire superior skills through higher levels of competition. Teams are composed of 9U through 14U players who love baseball and want to develop their skills and understanding of the game. Additionally we operate an 8U Academy for players who want to develop their baseball skills as well as prepare them for the challenges of competitive baseball through fundamental training. Our culture is all about positive player development, instilling a lifelong love of baseball and emphasizing "safety first." ATB coaches and parents are expected to model positive sportsmanship, teamwork and cooperation, and follow a code of conduct emphasizing this. ATB players are also required to abide by a code of conduct. ATB requires PCA training for our coaches and encourages parents to take the training. 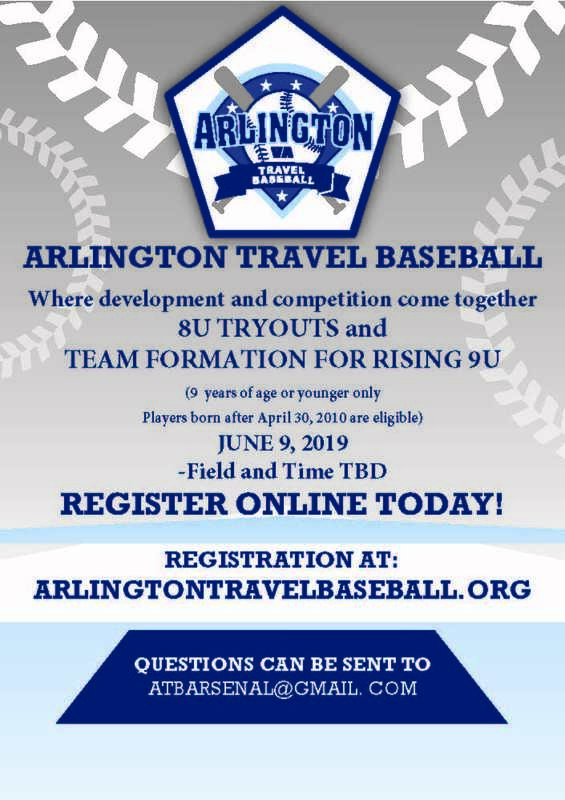 Arlington Travel Baseball is a year round program however for 9-12U teams, our players are required to play in Arlington Little League (ALL) or Cal Ripken Babe Ruth (CRBR) during the Spring Season. Our goal is to minimize conflicts between ATB and ALL/CRBR practices and games, and we will work with the players’ ALL/CRBR coaches in an effort to achieve this goal.